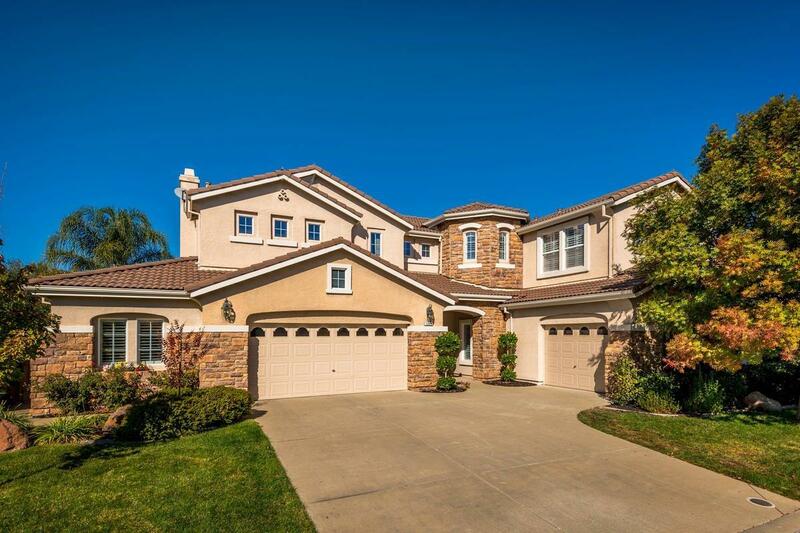 Beautiful home in desirable Vianza @ Crocker Ranch. Large open floorplan. Spacious master suite has a fireplace and a separate area that can be used as an office or sitting room. Bonus Room Upstairs. Space of a 4 car garage. An oversized 2 car garage (extra space equal to a 3 car) and another attached extra deep one car garage. Both have epoxy finished floors. Gorgeous backyard with pool/spa; covered patio & built in BBQ. Entertainers Delight!! Close to the park and shopping. Quiet Neighborhood.